After over 50 years of service, the Romania's LanceR can still compete with modern combat aircraft. Romanian Air Force MiG-21 LanceR. 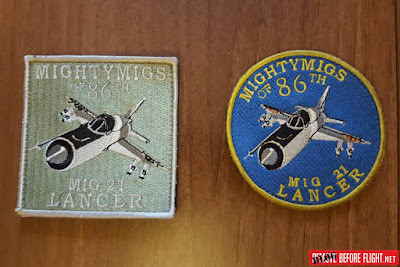 During our last visit to Mihail Kogalniceanu Air Base, Costanta, Romania, we had the opportunity to well know the MiG-21 LanceR of the Romanian Air Force. Some fighters belongin to the 86th Air Base are deployed there to ensure the eastern airspace of the nation. Currently the type is assigned to the Baza 86 Aeriană (86th Air Base) located in Borcea and Baza 71 Aeriană (71st Air Base) located in Câmpia Turzii. Many people think that the MiG-21 is an old fighter not able to offer great performances, but it is not right. In Mihail we met a MiG-21 pilot that was very enthusiastic about the plane. – This fighter offers exceptional performance and is still able to compete with the modern combat aircraft. Currently we fly missions together with the RAF Typhoons as last year we trained with the Canadian CF-18 Hornets –, he said. – During the next open day in Borcea everyone will be able to admire our great MiG-21 demo pilot and to see what this plane can still do – he added. 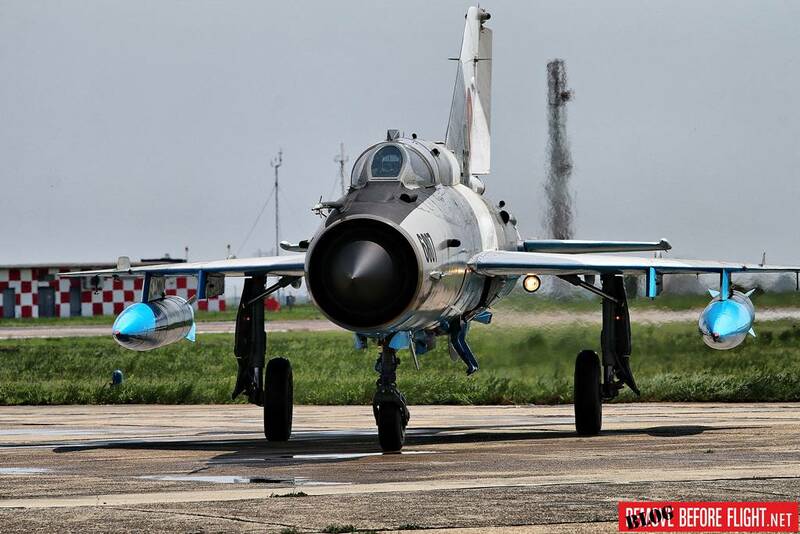 The RoAF MiG-21 received major upgrades during the past years to be in compliance with the NATO requirements. They include HOTAS system, multifunctional color display (MFCD), multifunctional display (MFD), Elop 921 HUD, DASH helmet, hybrid navigation system (HNS), radionavigation system (RNAV), IFF Plessey transponder, improved armament system, MMR radar, CHAFF and FLARE defence. It can load weapons such as 1x23 twin barrel canon, Air-to-air missiles, reactive projectiles block smart/classic bombs, fuel tanks, laser, photo or jamming pods. An AP capability for Romania has been provided by national Romanian fighter assets under NATO command, tactically controlled by Combined Air Operations Centre Torrejon, Spain. The aircraft has a very important role due to the fact that it preserves the integrity of eastern side of NATO airspace. This way, Mig 21 of Romanian Air Force contributes to collective defence of the alliance. The MiG-21 pilots are trained in order to manouver the plane at its maximum capacity. They take part in several joint operations to increase the level of training of flight personnel and the capabilities of the Romanian Air Force. The Romanian Air Force will show its amazing MiG-21 solo demo display in this year's main european airshow such as the Royal International Air Tattoo, UK, and the Radom Centenary Airshow, Poland. 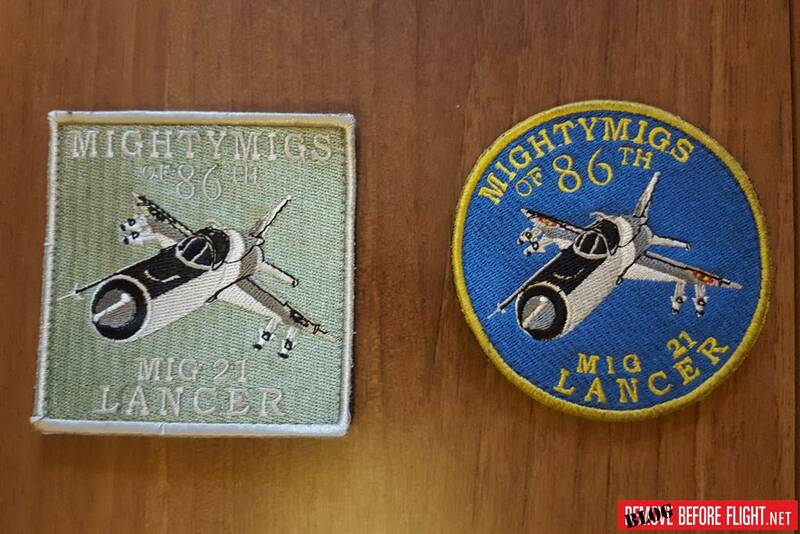 We thank the RoAF PAO Lorena Bahnaru for the warm welcome and the support offered to us in order to make this article and the MiG-21 pilot Alexandru Sandulache for his willingness (When he noticed our interest in his patches, he ripped them off the suit and gave them to us).